The winning bidder of this ‘once in a lifetime’ opportunity must be prepared to make a ‘SUBSTANTIAL’ donation direct to On Course Foundation. Please complete the form below to register your interest. This is truly a ‘once in a lifetime’ opportunity to play the remarkable Bears Club Jupiter Florida, the world class golf facility that Jack and Barbara founded in 1999 followed by what will be ‘THE’ experience of a lifetime, to meet, have a memorable private lunch with and chat all things golf both past and present with one of the greatest golfers that has ever lived. No name is more synonymous with greatness in the sport of golf than the name Jack Nicklaus, and no single person has changed the face of the sport more than Jack Nicklaus – the player, the designer, the philanthropist, and the good-will ambassador. 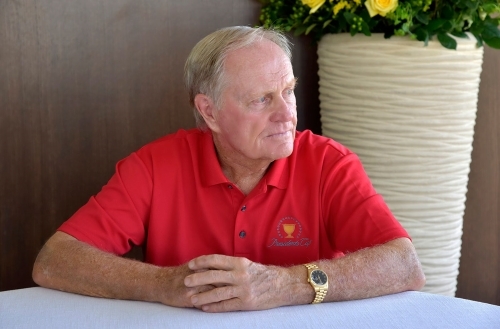 Mr Nicklaus’s philanthropy is legendary. The Golden Bear has been a long-time supporter of efforts aimed at helping servicemen and women and is passionate and committed to any initiative that recognises, assists and supports the men and women of our military, who have sacrificed so much for our freedom. 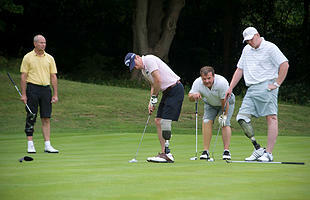 Mr Nicklaus has extended this passion to help veterans and kindly offered this truly magnificent prize to help support UK wounded service personnel via the outstanding work of On Course Foundation. The home club for Jack Nicklaus and the Nicklaus family and truly a world class facility. The Bear's Club was named Travel & Leisure Golf's list of "America's Top 100 Golf Communities" in 2007 and is recognized as one of the world's elite private club experiences. The course is covered with old pines and palmettos. There is a 12-foot-high sand ridge running across the site. Jack enhanced it and added a couple of others that look equally natural. Jack integrated the design into the environment by retaining native brush wherever possible, separated from playing areas by transition areas of sand and pine straw. It has high-banked bunkers with a special sand brought in from Ohio. Unlike Muirfield Village, The Bear's Club is not intended to be a tournament golf course, but is instead a premier private club. And perhaps Jack's legacy. 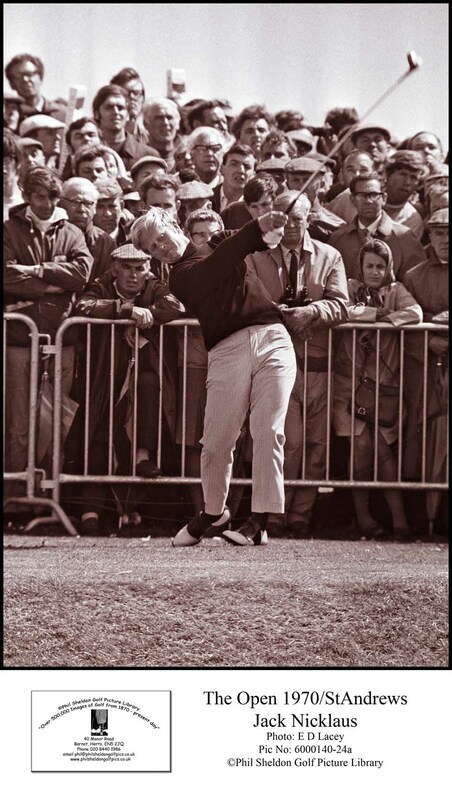 Jack has been named “Golfer of the Century” or “Golfer of the Millennium” by almost every major golf publication in the world. He was also named Individual Male Athlete of the Century by Sports Illustrated, and one of the 10 Greatest Athletes of the Century by ESPN. 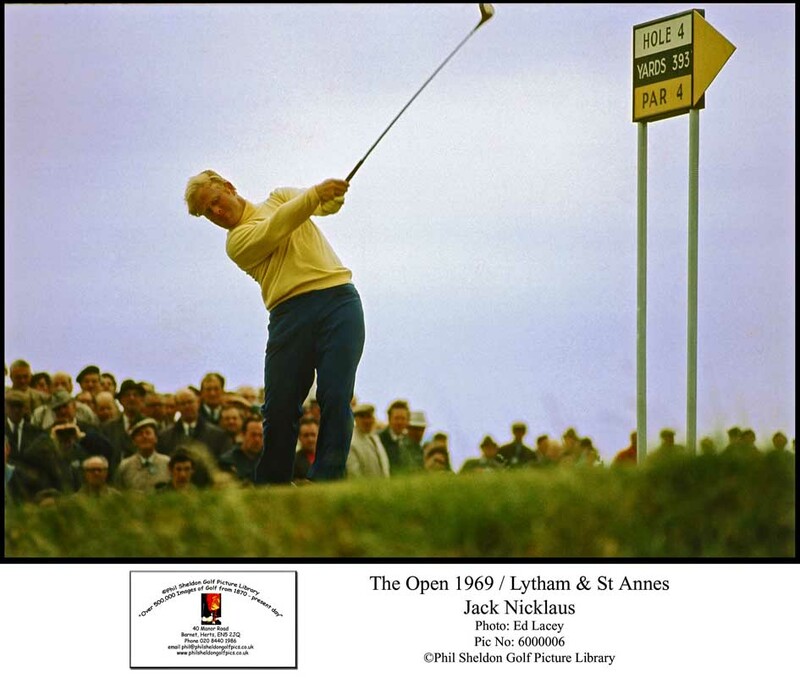 Jack’s competitive career spanned five decades, and his legend has been built with 120 professional tournament victories worldwide and a record 18 professional major-championship titles(six Masters, five PGA Championships, four U.S. Opens, three British Opens). He is one of only five golfers who have won all four of golf's modern majors, an achievement often referred to as the career 'Grand Slam'. Jack remains the only player to have completed the career Grand Slam on both the regular and senior tours. His eight majors on the senior circuit, now called the PGA TOUR Champions, stood as a record from 1996 until 2017. 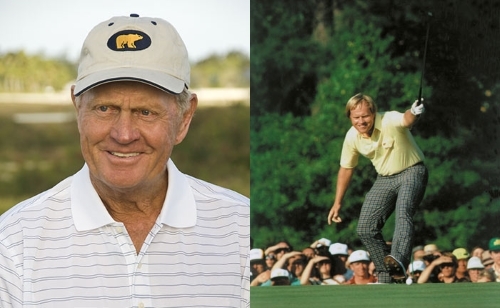 The Golden Bear was honoured by President Bush at the White House with the Presidential Medal of Freedom, the highest honor the Office of the President can award any U.S. civilian. Jack is one of only two golfers to receive both the Presidential Medal of Freedom and the Congressional Gold Medal, and became just the 16th individual in history to receive both honours. NOTE: Travel and accommodation are not included in this package. The visit to be arranged subject to availability and playing commitments.